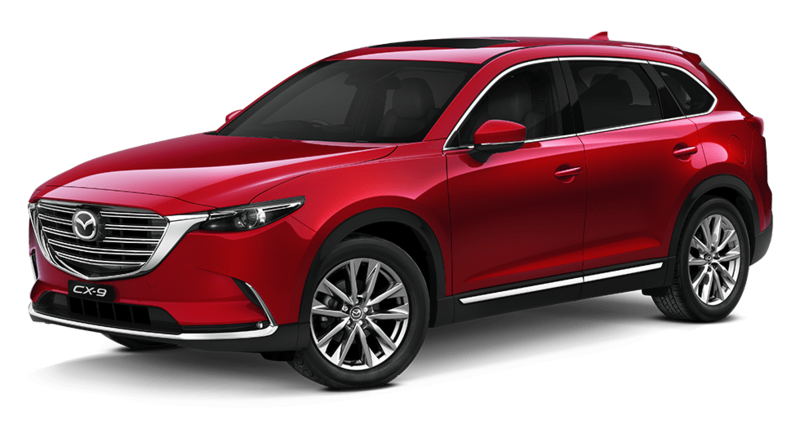 The 2018 Mazda CX-9 is a front-engine, four-door vehicle available in both front-wheel and all-wheel-drive modes depending on the model chosen. 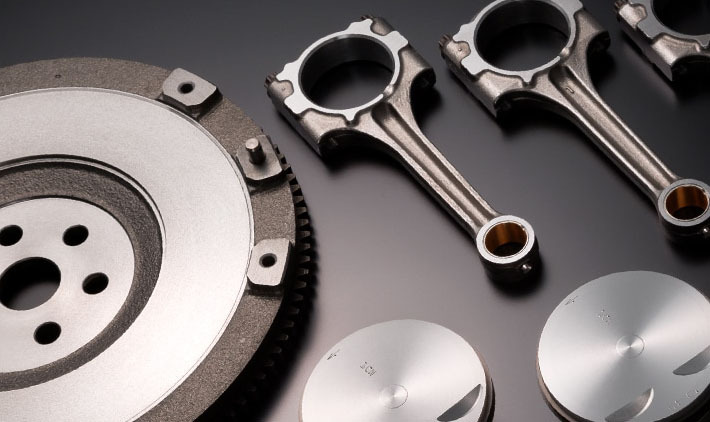 The 2.5 litre, in-line four cylinder, 16 valve gasoline engine has variable valve timing and boasts an impressive 227 horsepower and 310 pound-feet of torque. It is attached to a six-speed automatic transmission that is also able to be operated manually. The trim levels of the Mazda CX-9 include Sport, Touring, Grand Touring and Signature. This beautifully crafted offers the feel that it was made for you, with your needs in mind. With inspiration from their new KODO design, translated to ‘Soul of Motion’ and the idea of the car and driver becoming one, the Mazda CX-9 truly feels as though it was created for you. Combining a gorgeous slick design with an incredible eye for detail in the interior, particularly in the cabin and console, the Mazda CX-9 is a class apart from it’s predecessor. 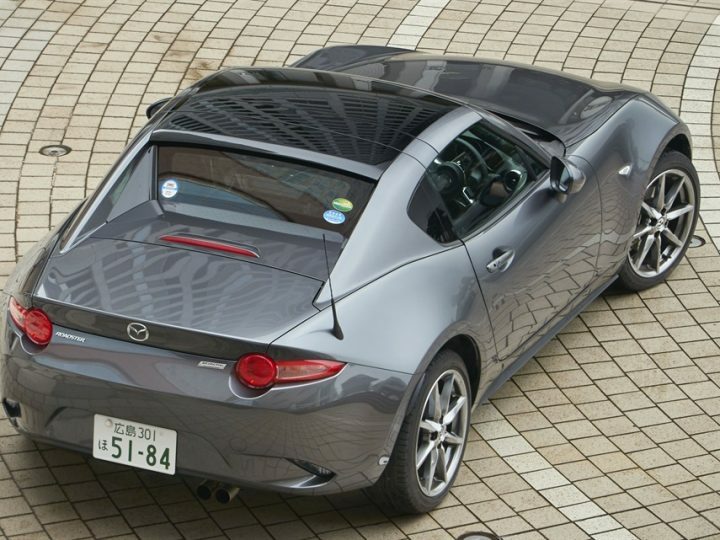 The remarkable craftmanship extends to the exterior with a wide-mouthed grille and a finely sculpted rear end. There’s no doubt about it, the new Mazda CX-9 is a simply beautiful vehicle, no matter which model you decide to opt for. Perfect for mid to large size families, the CX-9 seats up to seven people with all three seating rows raised. Offering all the space you would expect from an SUV, the Mazda CX-9 also provides all the practicality and accessibility you could hope for. As you enter through the back doors the rear seat simply folds down and slides allowing easy movement in and out of the back. The second row is also able to be folded flat with easy to use mechanisms, creating a huge space for loading and ample options for fitting in large or bulky items. There is also now a child seat anchorage point in the third row, meaning that families are now able to legally carry a total of four child seats at any given time. 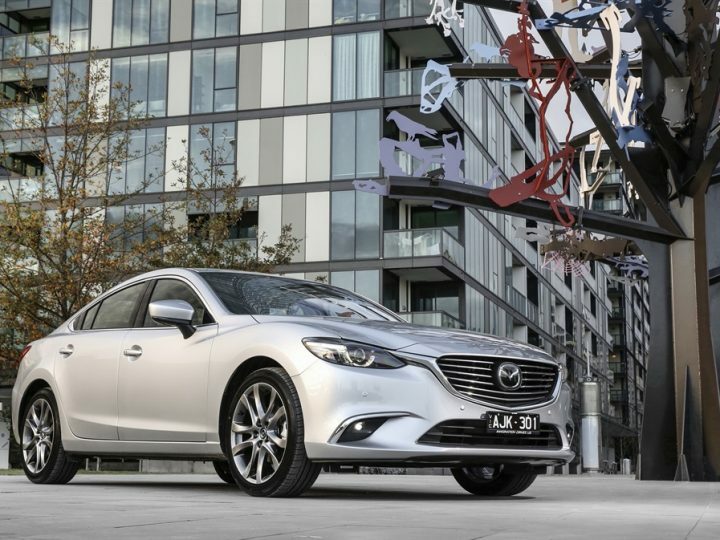 With families in mind these updates by Mazda have taken the hassle out of road trips and day to day journeys. It’s no wonder that the Mazda CX-9 is considered by many to be the ultimate family SUV. 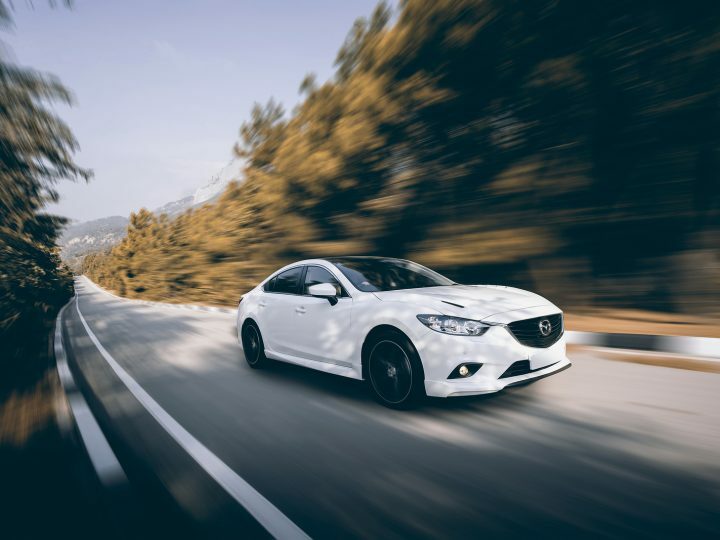 If you’re looking for a Mazda CX-9 for sale, Perth drivers will not be disappointed with our extensive range of used and new vehicles at Mandurah Mazda. Combining a simply beautiful design with ground-breaking technology and unquestionable safety, this seven-seater SUV is taking the car world by storm. Our dedicated sales team would be delighted to invite you to schedule a no-obligation test drive in order to experience the excellence of the Mazda CX-9 first hand. What are you waiting for? If you’re looking for a Mazda CX-9, Perth, talk to the team at Mandurah Mazda today!